The 2015 Anchorage Mayoral Runoff program airs on Wednesday, April 29, at 7 p.m. on KAKM and KSKA. The race for Anchorage’s next mayor has come down to Amy Demboski and Ethan Berkowitz. 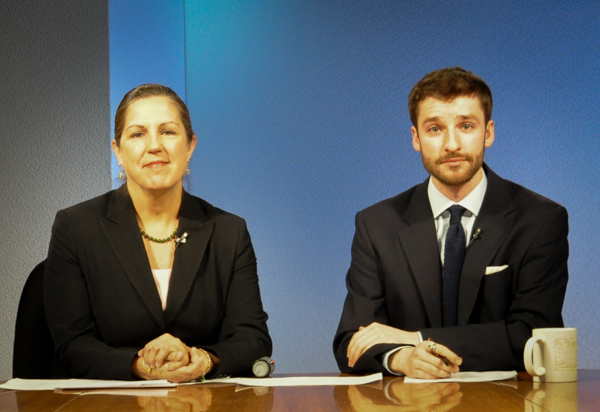 Tune in to watch the two candidates discuss major issues facing the city and what they plan to do if elected. If you missed the broadcast, view the program below.